This 2019 lineup is the widest we’ve ever offered. 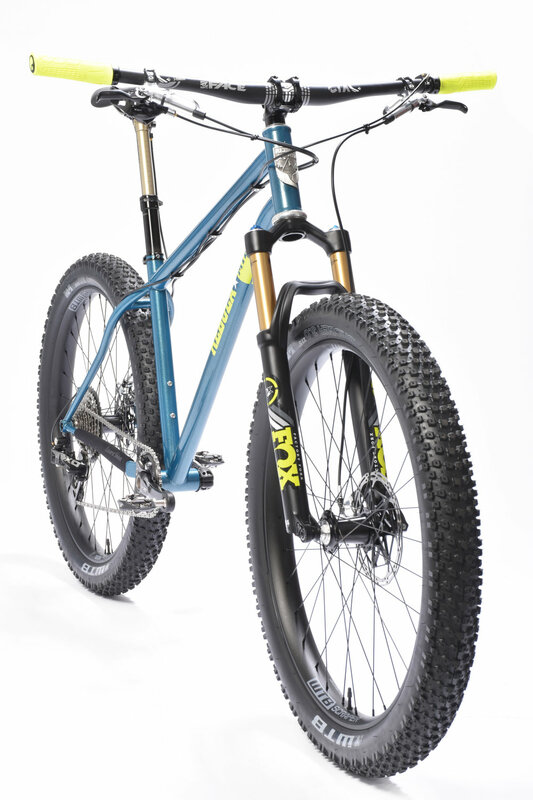 The Goshawk 120 plus tire hardtail has been refined, and our new more aggressive Goshawk 150 is for bigger steeper terrain. After a year of testing, we’re introducing a new drop bar bike, the Dropbear. Got something special in mind? Custom bikes might be what you’re looking for. What we’re working on, experimenting with, and new stuff for you. Sign up for our monthly updates and get some fun delivered right to your inbox.